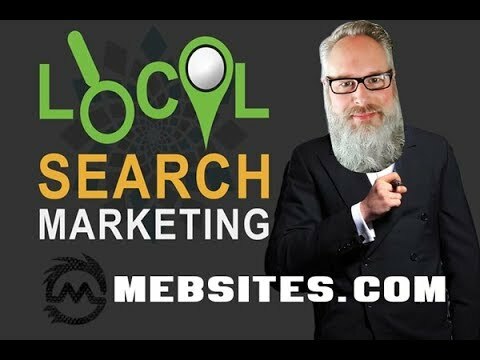 Aaron is one of the best digital marketing experts around. 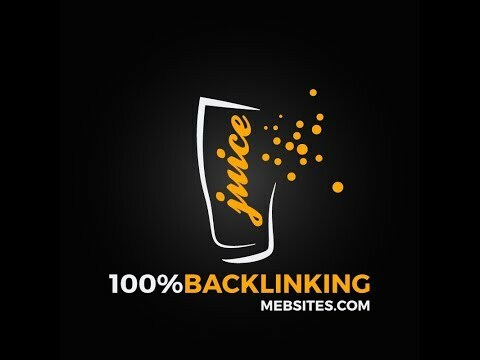 He not only saved my business from multiple d-dos attacks, he has offered expertise in onpage and off page seo. My business and survived and grown online because of Aaron's wealth of knowledge in the online world. Thanks and highly recommend . Aaron and his digital marketing team at mebsites.com go out of their way to bat for your business and brand. In this cut-throat marketing and sales industry, Aaron is among the most helpful and giving professionals I have ever dealt with. He takes his time to explain everything that needs explaining and answers all web marketing questions you may have before, during, and after his work. As an old school coder, he really knows his stuff and plays magic with code. Need a custom solution on your website? He got you. 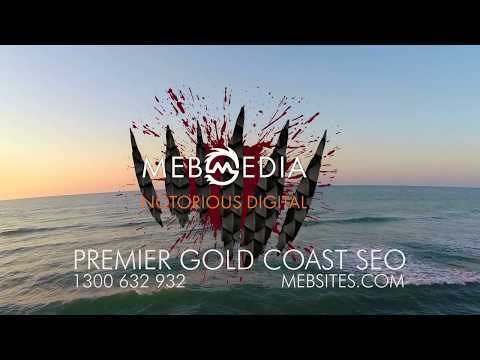 Are you target of a nasty negative SEO campaign? He got you. Dealing with a disgusting DDoS attack that is destroying your hosting, server, website and business? He got you! Point is, he and his team have got your back no matter what the situation, the challenge, the objective or the problem. I worked on a couple of collaboration projects with Mebsites and saw first hand the quality of their care and work. And before that, when I checked in the professional community of SEOs, anyone who knew him and had done business with him before only had glowing things to say about Aaron and Mebsites. 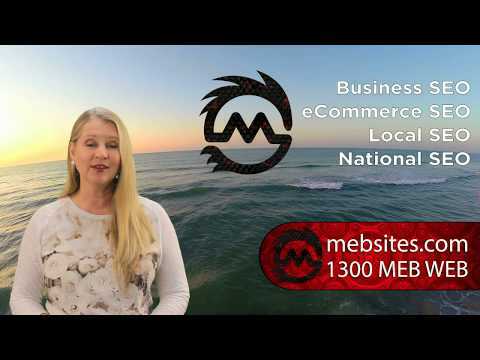 I HIGHLY RECOMMEND MEBSITES FOR ANY BUSINESS OR EVEN OTHER PROFESSIONALS LOOKING FOR MASSIVE DIGITAL MARKETING SUCCESS.